Seaford Gourmet Meats finds a better deal. 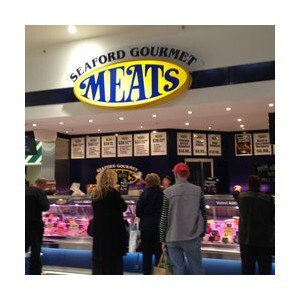 Seaford Gourmet Meats producing quality gourmet meats for the area of Seaford in South Australia. Samantha Dicicco, Owner of Seaford Gourmet Meats came into contact with Make It Cheaper as they are the official energy partner for the Australian Meat Industry Council since 2011. Fantastic work from Lauren and the Partnership team, helping another Australian small business save money.